The modern allure of quartz bathroom vanity tops can be a beautiful addition in any home, bringing an elegant look to your bathroom. Before choosing one though, there are a few important things to consider first so you’ll be prepared when you select the one you want. If you plan to have a quartz bathroom vanity top placed in your home, you’ll have to remove the old one, or have it removed from the sink for you. This may present an extra cost, and it’s always a good idea to consult with an expert first to avoid any problems. A quartz vanity top can also vary in everything from color to texture, so before purchasing, consider your other bathroom furnishings. Will the color of your walls compliment the vanity, or look out of place? Do other fixtures such as the bathtub or toilet have a specific color or pattern? You may wish to remodel or repaint your bathroom so it will look good with the quartz, and if this is the case, it’s best to do painting and remodeling first, to keep your new vanity protected from wet paint and mess. 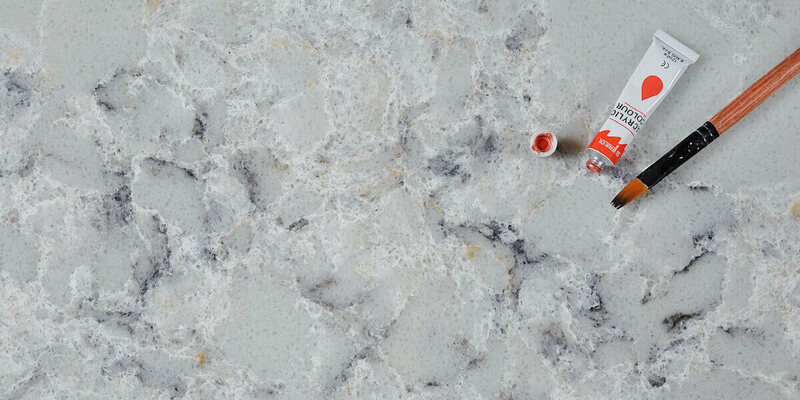 Quartz isn’t porous, making it resistant to stains and a great choice for family homes, especially if you have young children. Just a quick wipe with a piece of paper towel is usually enough to clear away stains or grime. That being said, be aware of what household chemicals will damage quartz. Some types of hair dye, corrosive drain cleaner and other toxic liquids are a risk for quartz, and should always be handled with care. Over time, quartz may also need to be cut and polished, especially to buff out scratches. 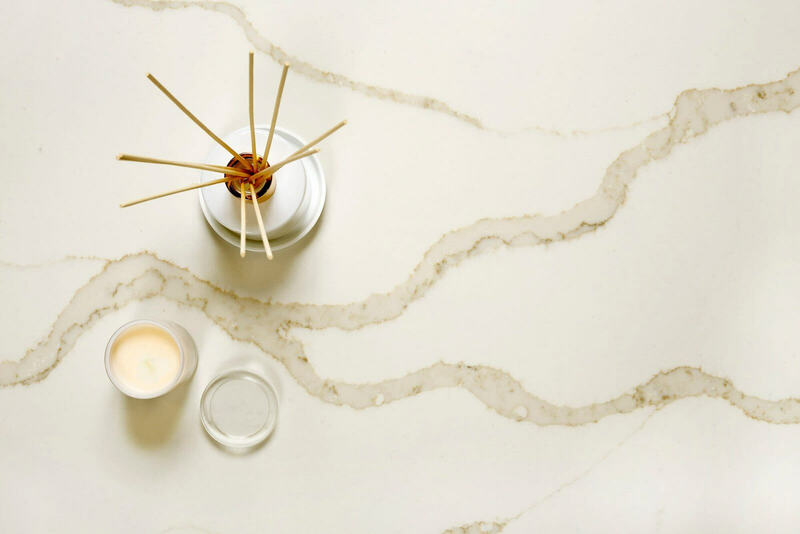 Always choose a reputable professional to help you, and avoid trying to polish the quartz yourself if you have no prior experience. Quartz vanity tops vary greatly in expense, ranging in price and currency, so if you’re on a budget, consult with experts before buying one. Bringing a new feature like this to your bathroom is a big decision to make, and selecting the right business for the job can make all the difference. Hiring a professional to place the vanity top in your home will save you time and also reduce mess and damage to your bathroom. Whatever your final decision becomes, advice and assistance is readily available to help you achieve the vanity of your dreams, and it’s a wonderful way to bring a sense of timelessness and class to your house. This entry was posted in Business and tagged custom quartz countertops, quartz bathroom vanity tops, quartz vanity tops.